This standard item is available for purchase or can serve as a template for you to customize. Any custom piece in this collection takes 15 days to handcraft from time of order. 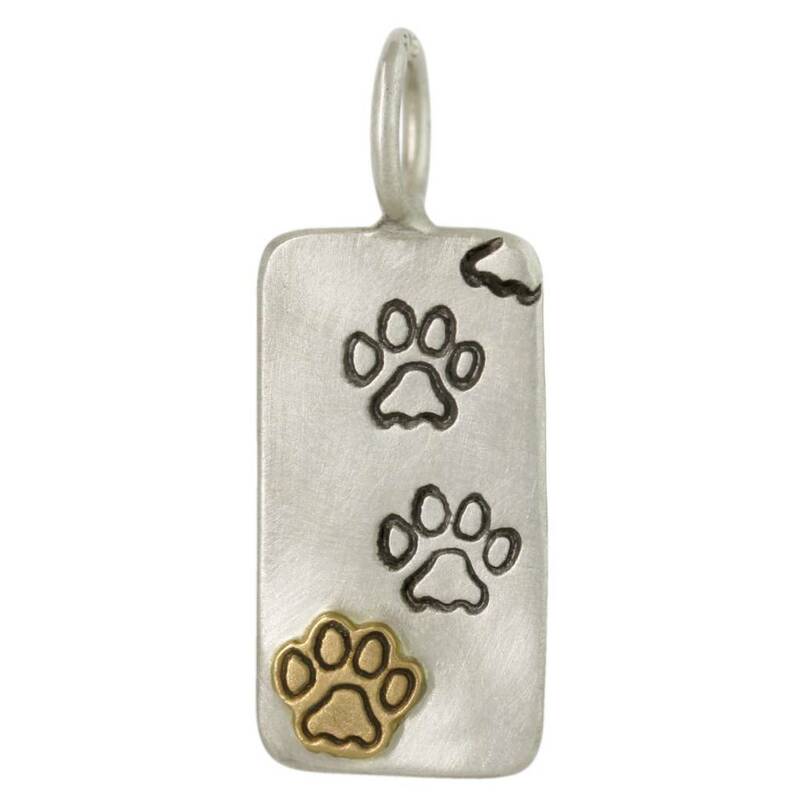 I cried when I saw the beautiful dog tag that was designed in remembrance of the love of my life! Thank you Dana and Alana! !